I bet most of you know that I ain't a regular contact lens wearer. 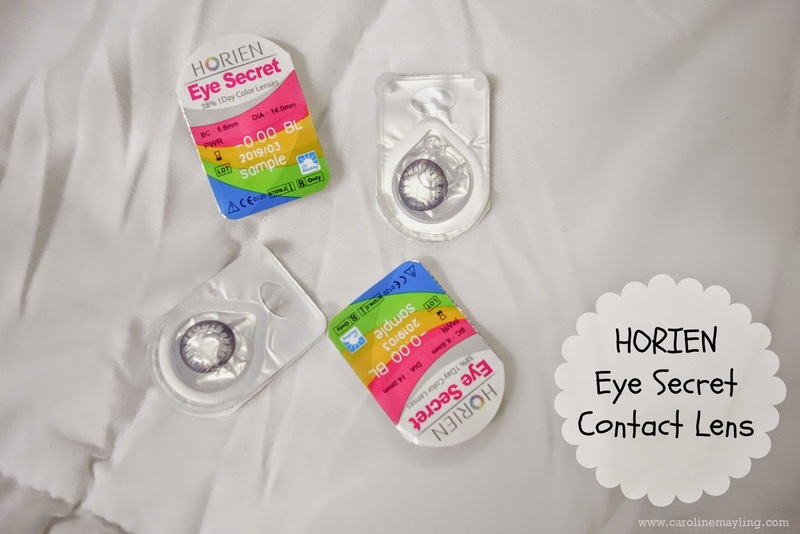 These days, I found a valid excuse to try and put on these gorgeous natural color contact lenses by Horien Eye Secret - to achieve the NATURAL big eye look. You have no idea how these contact lenses could save your time applying makeup! It's important to buy along the multi-purpose solution for your contact lens and here's my Eye Secret Multi-Purpose Solution. 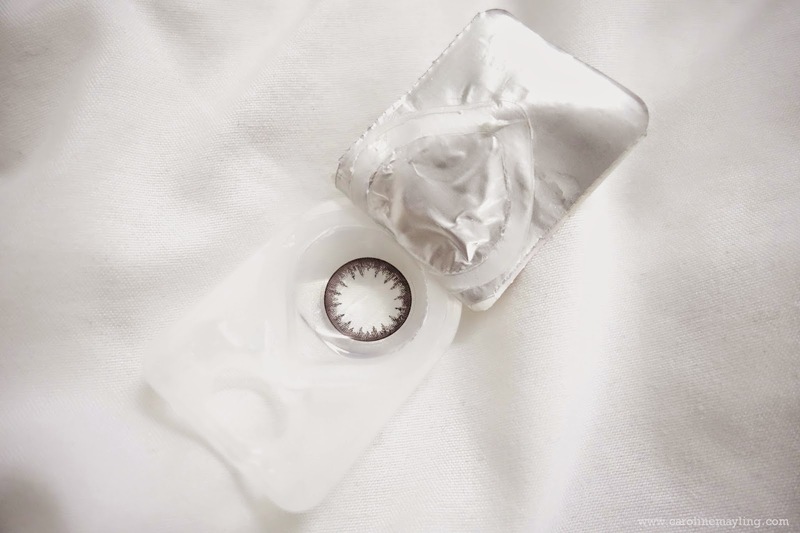 I love that it is multi-functional as it is not only helps to clean the contact lenses, but also recondition, rinses, disinfects and can store the contact lenses too! This simply means I do not need to buy a separate contact lens solution for my contact lens. If you ask me, I do not fancy those contact lenses that give you the super big eye effect as if your eyes going to pop out, also because they just doesn't look natural! Of course, if you're doing Cosplay, that definitely helps to achieve that anime-look easily. 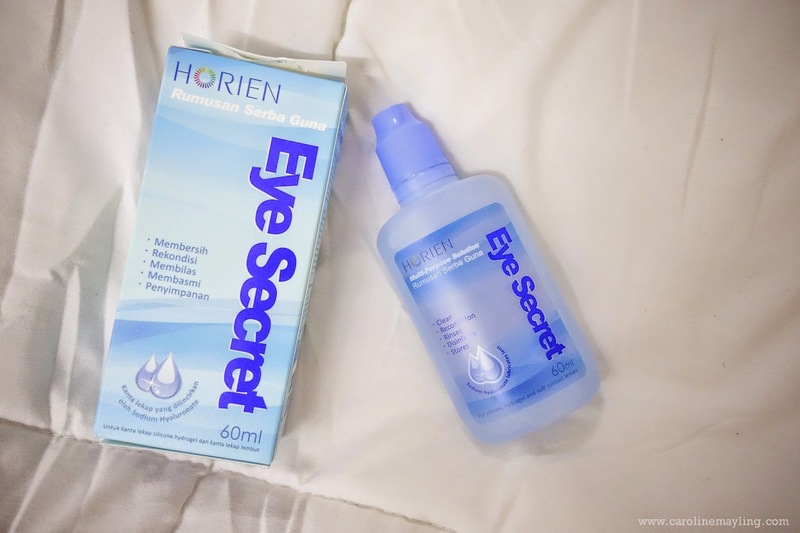 By saying that, I am rather happy when I get to know about the NEW brand - Horien Eye Secret - that offers a full range of contact lens related products from soft contact lens, color lens to lens care products such as solutions and eye drop. 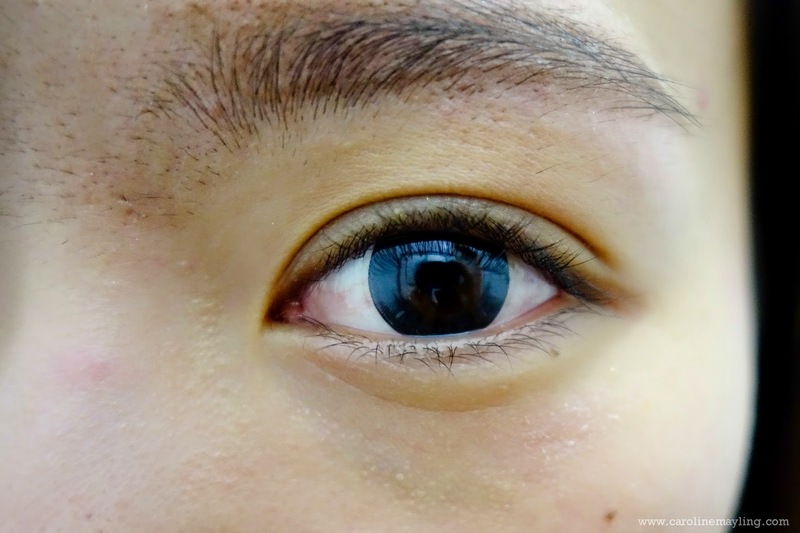 The one that I got for myself is 38% 1 Day Soft Contact Lens in black color. As you can see, it gives the big eye effect in such a natural way. When it comes to searching for a good contact lens for myself, I always make sure that it is suitable for my type of eyes. This is due to the high water content lens will absorb our tear and disrupt the normal tear circulation. It is similar to the water absorbing sponge, these lenses absorb the tears. Hence, it is recommended to get yourself lower water content lens if you have a dry eye type. Just so you know that, low water content lenses perform better flexibility and stability. With the perfect formula of 38% water content, plus Sodium Hyaluronate (natural moisturizing factors) and Trehalose (natural water lock agent), these lenses provide you a super moist experience! It's really easy to put it on to my eyes! I do admit I rarely put on color contact lenses due to the color/paint of the contact lens could harm our eyes. Hence, I really put extra effort on getting to know more about contact lenses that am going to wear. 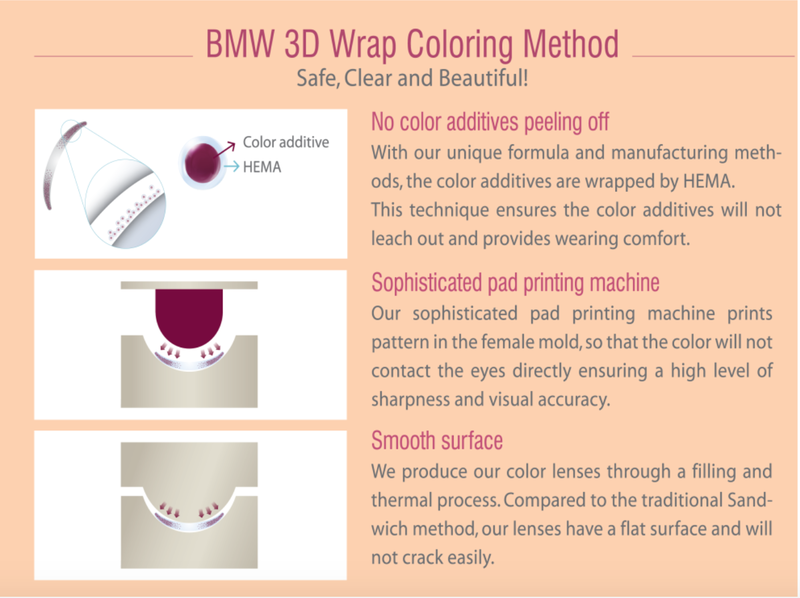 With the advance Bio-Molecule 3D Wrap (BMW) Technology in Horien Eye Secret color contact lenses, paints won't have direct contact with your eyes, which also means it is safe and comfortable to wear. I have been wearing these color contact lenses for two days and surprisingly loving it very much! 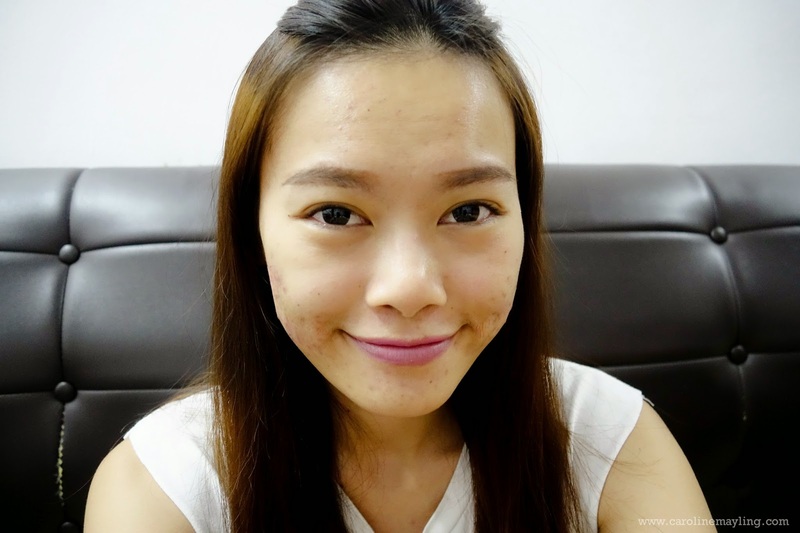 It's not only about achieving natural big eyes look, but also due to how comfortable my eyes even wearing it for up to 7 hours in a day! It feels like almost nothing on my eyes and I didn't feel any dryness throughout the day too! You can purchase it HERE! 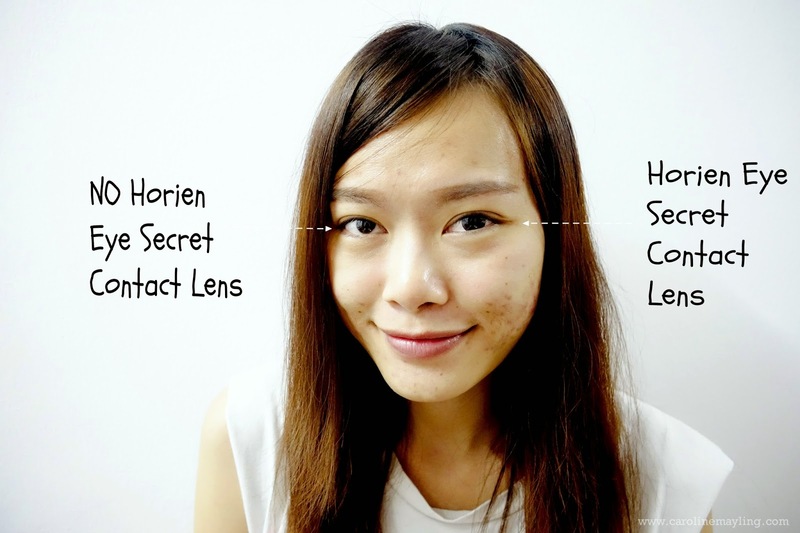 ** IF you would like to try out these amazing color contact lenses, do head to HORIEN Eye Secret official webpage HERE to join the giveaway and stand a chance to win contact lens for FREE! 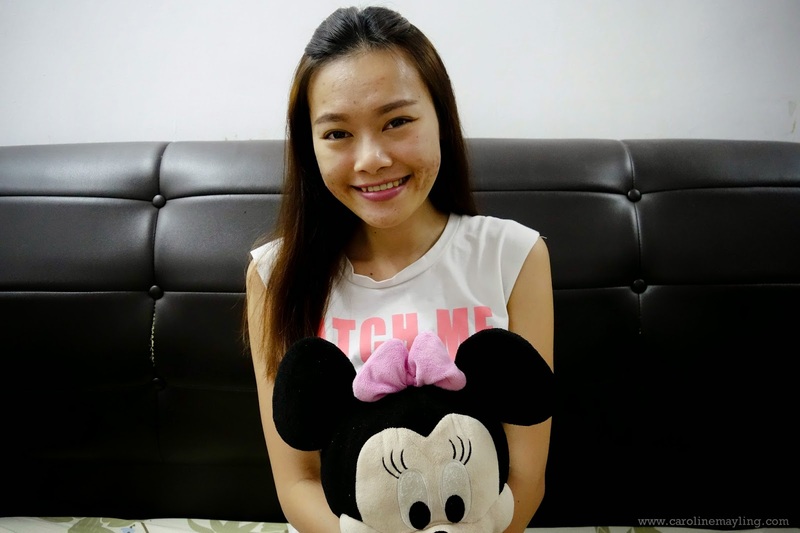 All you need to do is fill in your details and quote "Caroline Ng May Ling" in the "comment" section!